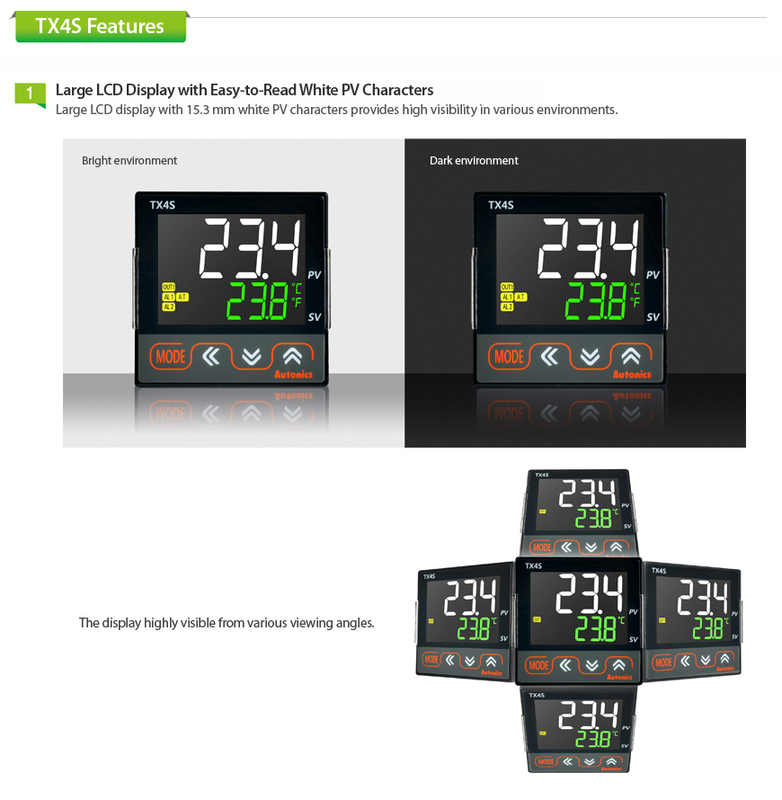 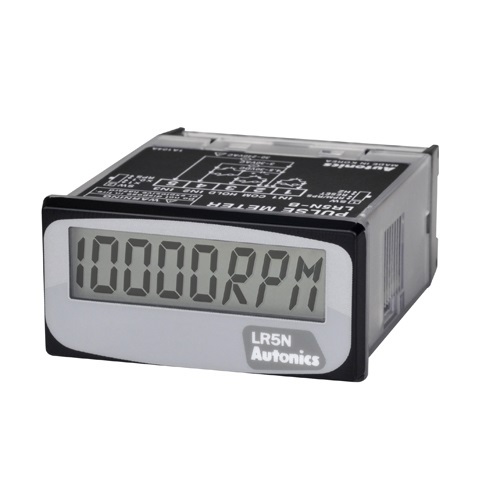 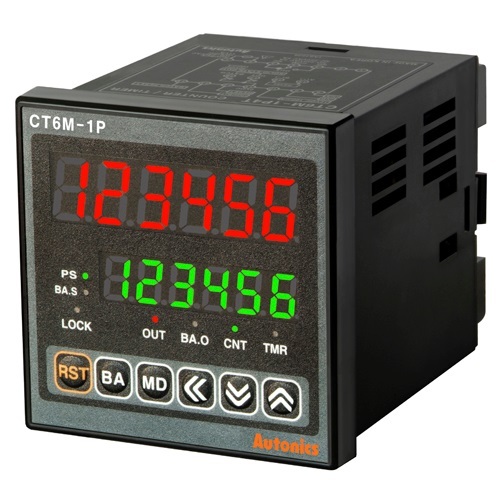 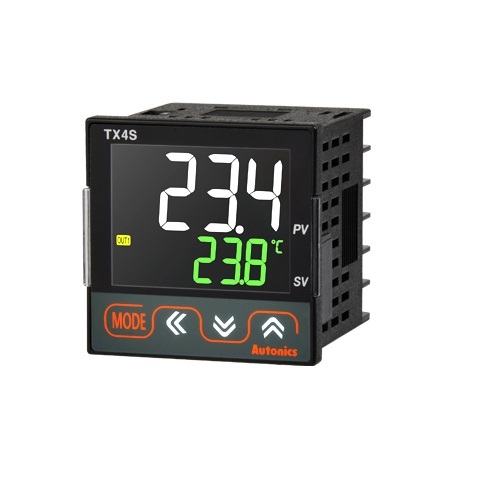 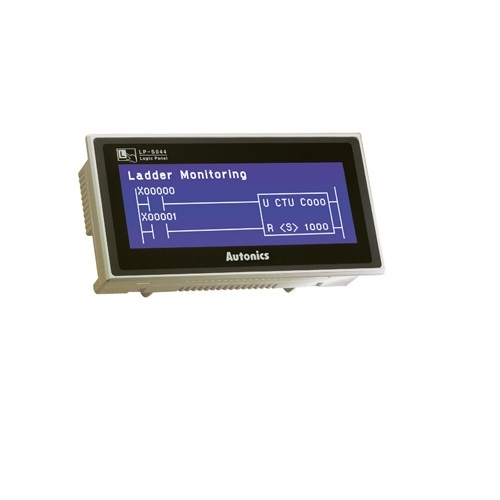 The TX Series temperature controllers feature easy-to-read LCD display with large, 15.3 mm white PV characters. 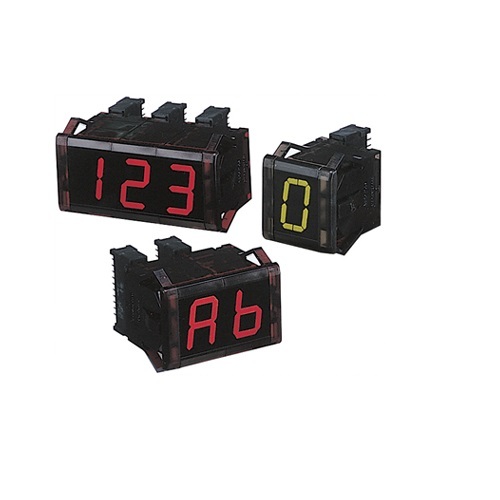 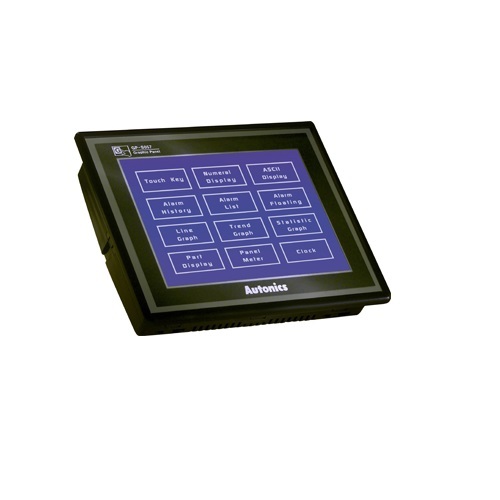 The 11-segment displays used for PV and SV are useful for displaying alphanumeric characters. 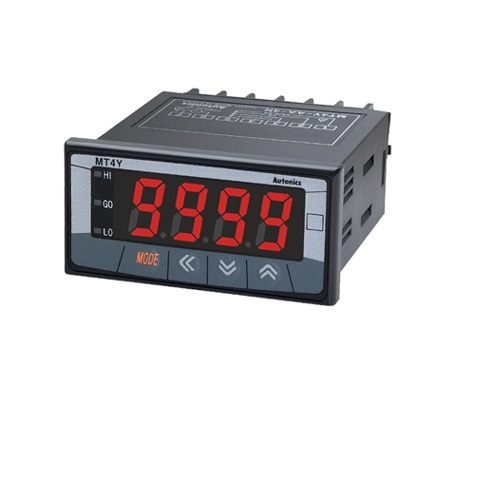 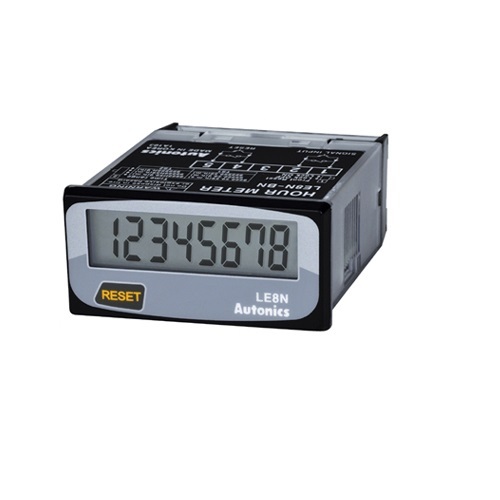 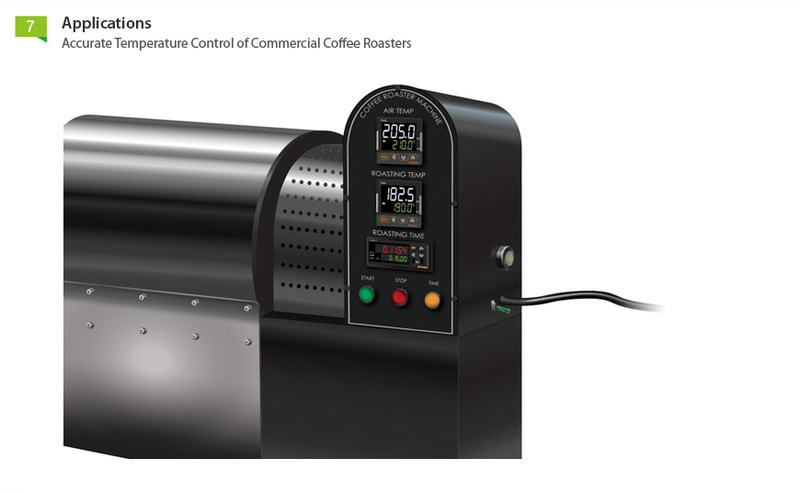 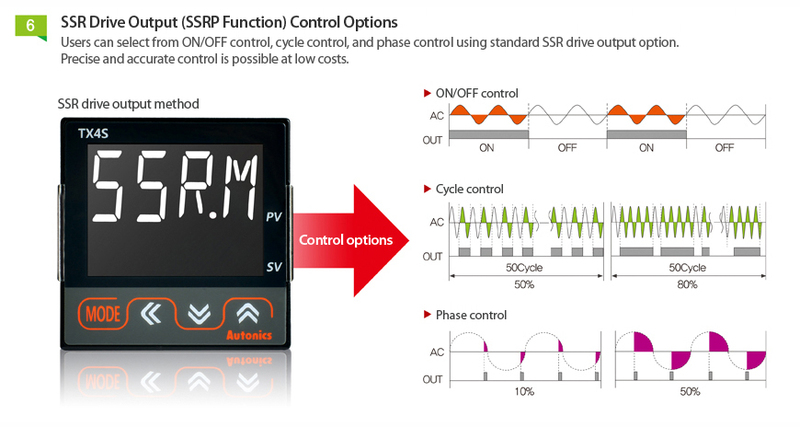 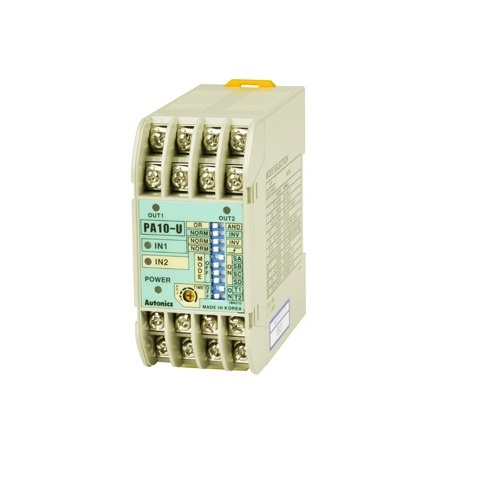 The temperature controllers also feature 50 ms high-speed sampling cycle and ±0.3% display accuracy. 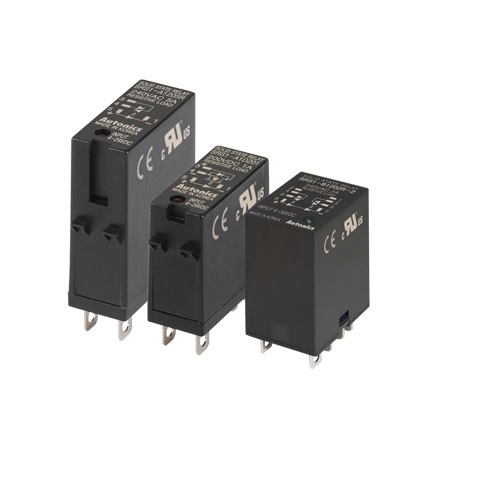 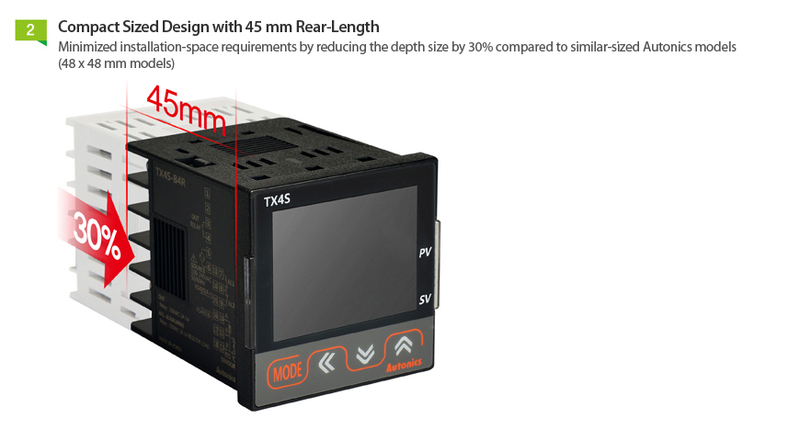 The TX Series also features a compact, space saving design with 45 mm depth. 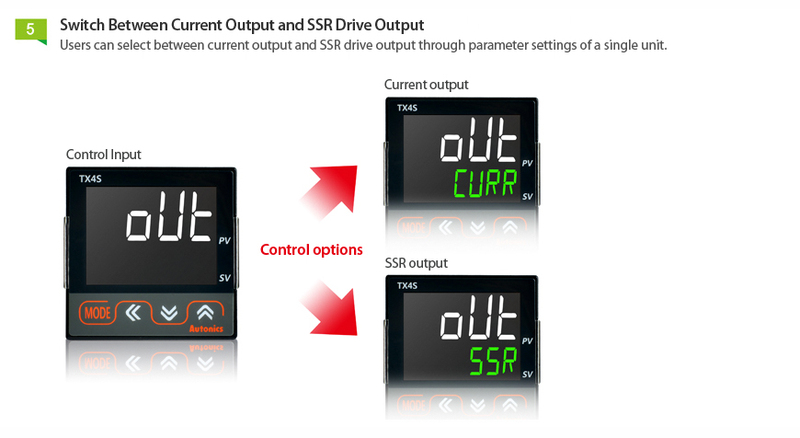 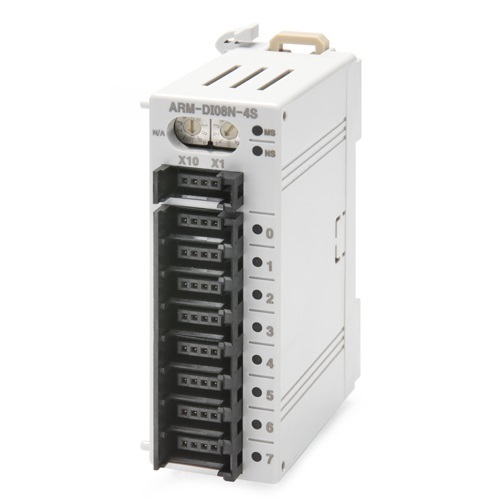 With a 30% reduction in rear-length size, the controllers offer installation flexibility in limited spaces.